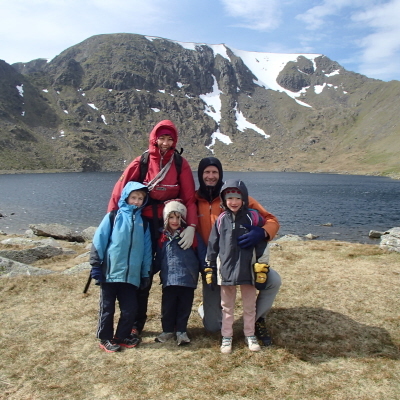 Climb365 is based in the English Lake District. 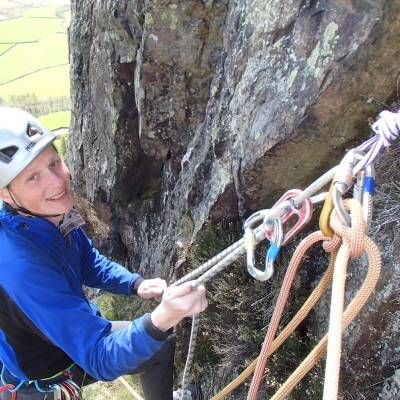 It is owned and run by Stuart and Anna Carter and offers a wide range of land based rock climbing and mountaineering activities. Climb365 caters for all levels of ability from the complete novice trying rock climbing or scrambling for the first time, to the experienced mountaineer wanting to learn to lead in winter. We have taken out children as young as 6 and adults as young as 70. 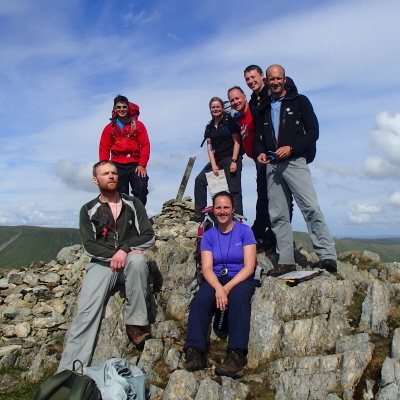 All our activities are provided by qualified mountain leaders, instructors or guides. Climb365 is a member of AMI (The Association of Mountain Instructors), AALA (The Adventure Activity Licensing Authority). 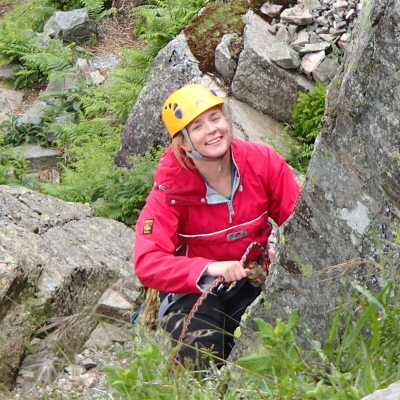 Climb365 offers friendly yet professional outdoor activities. Please look through the site using the drop down menus or clicking on any of these images. 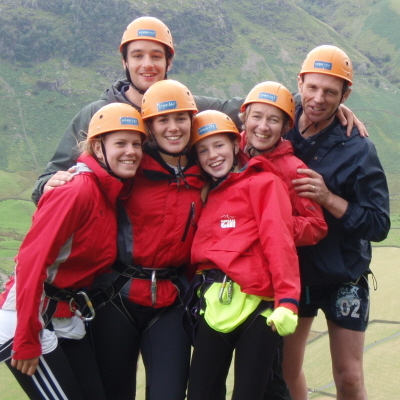 We have mountaineering courses, climbing courses you can book on or we can guide you privately. The choice is yours and we can give you loads of inspiration about what’s possible. If your after adventure activities check these activities out. 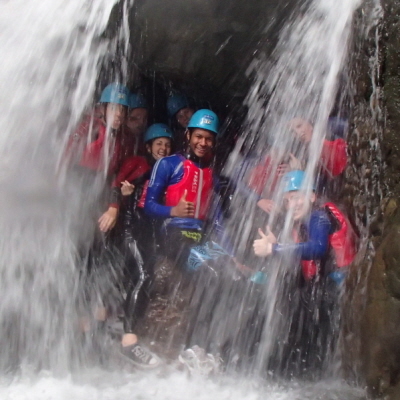 Adventure activities for groups! Brilliant choice of activities. Make sure you don’t miss the video clips! Rock climbing courses for complete beginners to experienced climbers looking for technical knowledge! 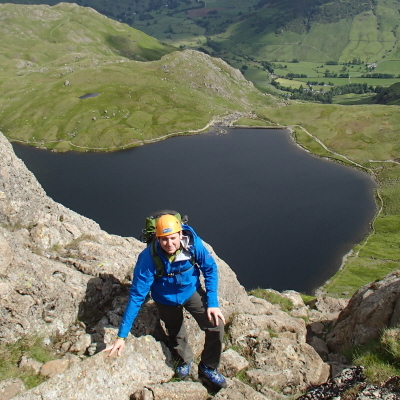 Mountaineering, Striding edge to roped technical courses. With the Lake District on our door step every day is amazing! 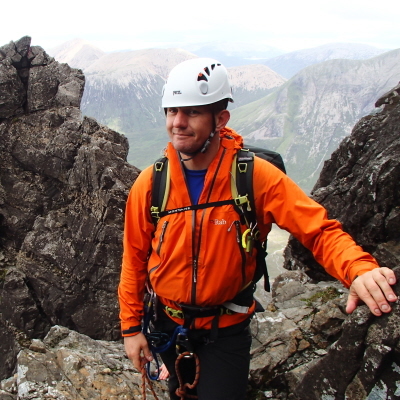 Mountain Training courses Mountain Leader, Rock Climbing Instructor We have years of experience coaching candidates through their professional mountain qualifications. Weblog our days out with you so you can check out the pictures and download great memories of your days. Although we tend to use Facebook so you can access pictures of yourself. We will be putting tutorial video clips on this page. Coming soon.